Take home a freestanding electric range that stands out without sticking out and makes sure dinner time never gets in the way of family time. 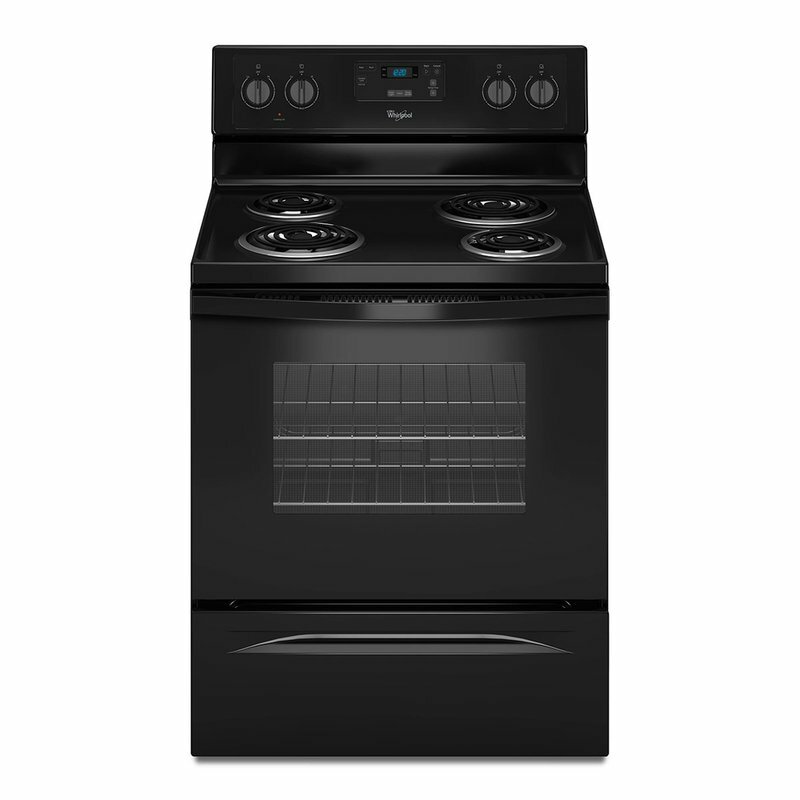 This Whirlpool 4.8 cu. ft. counter depth range fits within two inches of a standard 25" countertop for a seamless look in the kitchen. The EasyView large oven window also offers a clear view of food, while coil elements provide the right amount of heat for a variety of cooking needs.